Weddings and all preparatory works are much efforts demanding task for two people who have plans to get married. But… this celebration should be perfect as all stuff after it. One of the most popular way to start celebration of new life together is honeymoon. Honeymoon – is time for two people to enjoy each other’s love, beginning of the new life and also to rest, travel and spend a good time. According to this, we prepared Top 5 Honeymoon destinations in Europe which will be full of good emotions and new things to see. From the old days Paris is known as a City of Love. Romantic atmosphere, cosy cafes and restaurants, green parks and old city streets will create perfect love story and let you to enjoy each other’s love. Eiffel Tower, Triumphal Arch, Louvre and Elysian Fields – wonderful places to capture the best moments of honeymoon. So, if you really want to create your love story and enjoy each other, Paris is a perfect destination. But, if you want to spend more time in sunny beaches, to eat delicious French food and drink fresh cocktails, we recommend you to choose other French cities like Nica, Canes, Saint-Tropez or Marseille. Rome is a city of never ending love. This place is perfect for newly-weds who want to feel a real sense of love. We recommend you to walk along small and narrow streets, to visit architectural heritages or to strengthen your love by St. Peter’s Basilica. Rome is also known for the most popular love films such as “When in Rome” (2010). 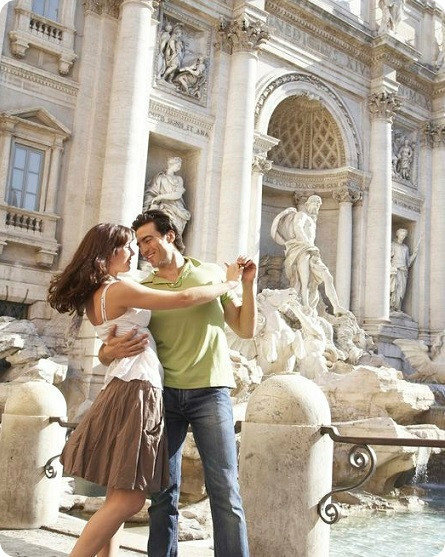 In this film two lovers found each other by help of Trevi Fountain. This fountain has a magical power to turn all dreams into a reality. You must visit it! Venice is one of the most beautiful cities in the world. Water streets, canals and bays will fascinate and surprise you. All these romantic trips by gondolas, delicious traditional meals and good wine will make your honeymoon unique and unforgettable. We also recommend you to visit St. Mark Square, St. Mark Basilica, Campanile or Rialto Bridge. These objects will be perfect places to take a good love photos. If you need a good weather at any time of the year and you are looking for perfect place to spend your honeymoon – Barcelona is here. 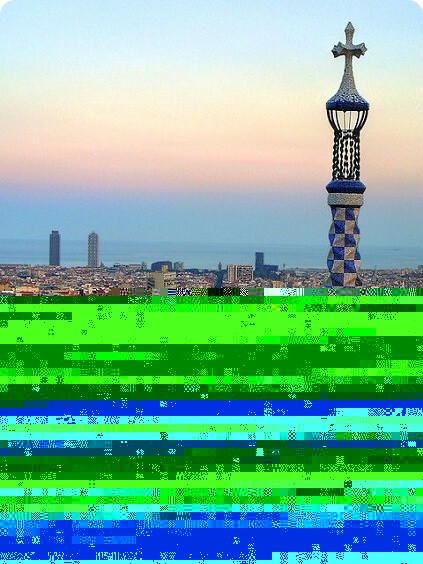 Barcelona is famous for its history, architecture, art, romantic views, dances and various tour trips by bus, cars or trains. This city is more suitable for newly-weds who seek not only to spend their time in hotel by pool but also looking for adventures. By the way, you can’t miss the opportunity to visit Barcelona Cathedral or Gothic Quarter. 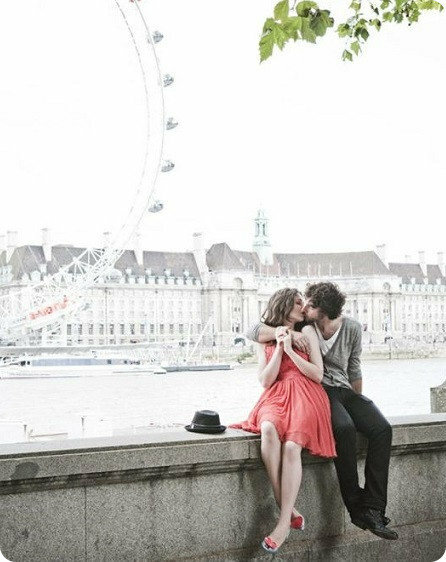 Although London is favorited by foreigners, this city can be perfect destination for new married couple. London has many attractive places like Big Ben, Tower Bridge, London Eye or Westminster Palace. But if you need more romance, you can choose walks along the Thames River or streets of Old Town. In the Old Town you will probably meet a lot street musicians, who will be happy to play for you. Also, there are a lot cute cafes or luxury restaurants. It is raining? Rain can be perfect companion of love and romance. So, if you want to visit and spend your honeymoon in the most known capital of Europe and get romance and adventure – London is perfect decision. We hope that these Top 5 destinations will help you to choose the best option for your honeymoon and you will be happy to sharing love to each other in new life stage. Have a nice trip!